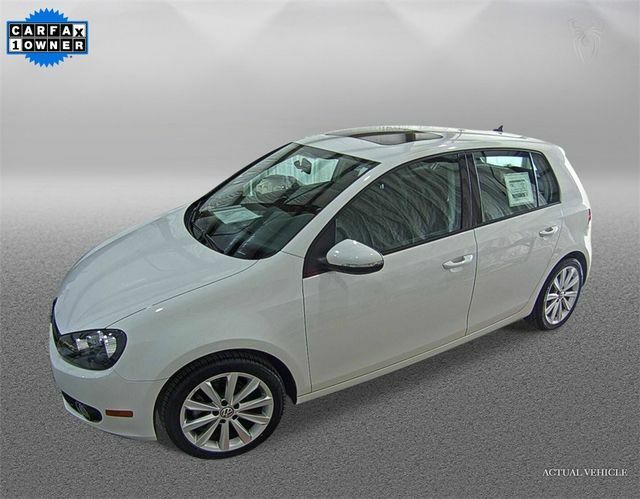 Used VW Golf TDI For Sale! 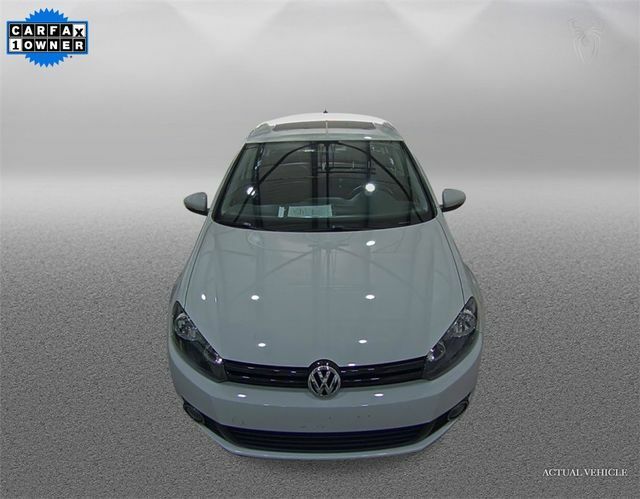 Diesel, Sunroof, Navigation, Heated Seats, Steering Wheel Mounted Audio Controls, Bluetooth Phone Connectivity Capable, Power Windows, Power Door Locks and More! Carfax Certified 1-Owner, No Accidents! We Finance All Types of Credit! We Can Also Ship It Directly To Your Front Door, or We Offer A Free Courtesy Pickup From Our Local Airport Piedmont International Airport! We Make It Convenient and Easy For You! 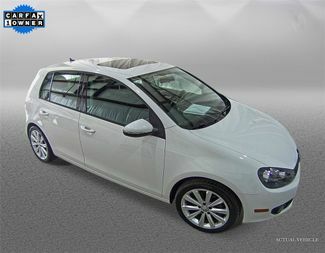 Our incredible 2012 Volkswagen Golf TDI 4 Door Hatchback is stunning in Black Uni. 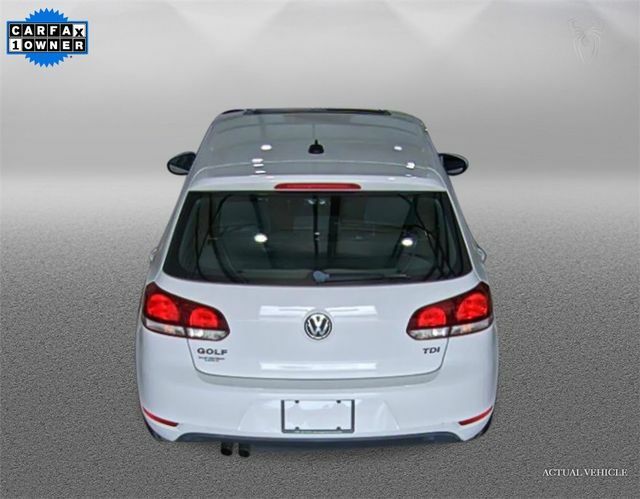 Powered by an incredible 2.0 Liter 4 Cylinder Turbo Diesel that delivers 140hp while paired with a responsive 6 Speed Automatic transmission with Tiptronic and Sport mode for easy passing maneuvers. 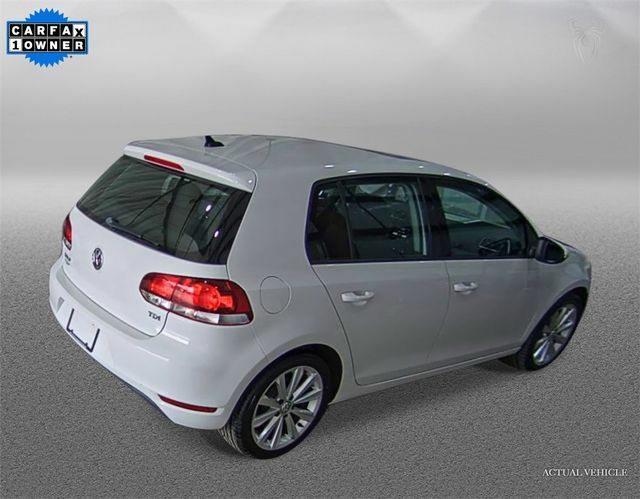 Enjoy this brilliant Front Wheel Drive with active S suspension, and powerful brakes, plus our Golf looks sporty with its attractive wheels and fog-lights. 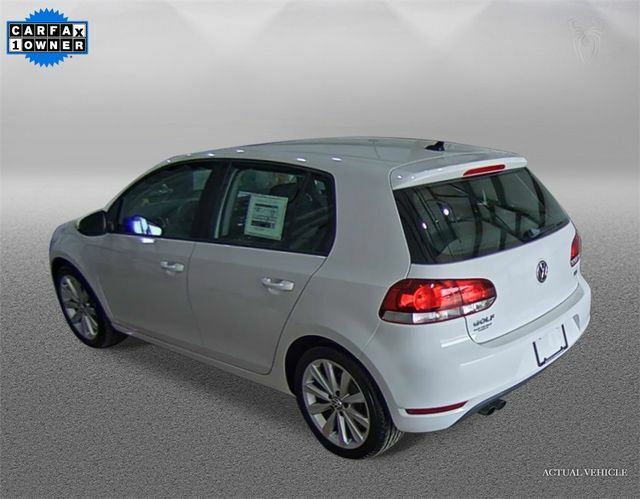 Open the door to our Golf TDI and surround yourself with top-notch materials and amenities galore! Settle into the comfortable cloth seats and enjoy keyless entry, heated mirrors, cruise control, air-conditioning, a tilt-and-telescoping steering wheel, a height-adjustable driver seat, and a trip computer. Crank up your favorite song on the eight-speaker sound system with a CD player and an auxiliary audio jack. You will love the quality artistry in our refined cabin! TRADE-INS WELCOME! 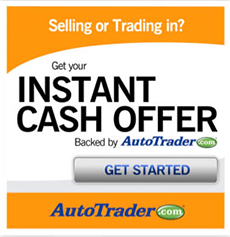 WE BUY CARS Everyday, Even if you don't buy Ours!You can Fill out a Free Super Quick Pre-Approval Credit Application here!